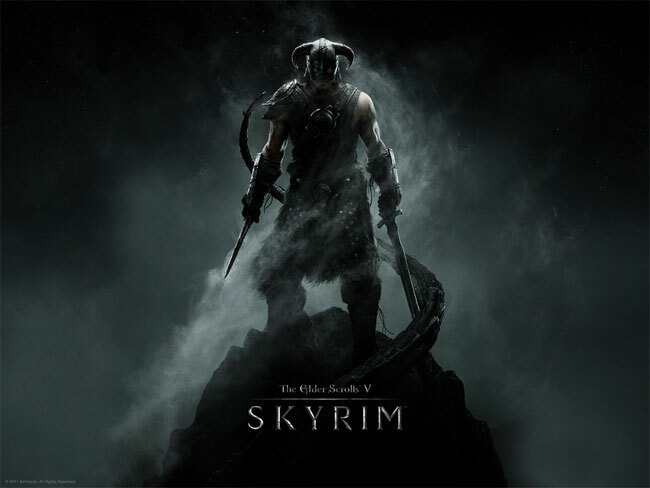 Earlier this week we brought you news that Skyrim developers Bethesda were readying a new 1.4 update for the game, which was hoped to bring fixes to the lag issues being experienced by a number of PlayStation 3 gamers. Bethesda has now released more information about their up-and-coming Skyrim 1.4 update which is expected to arrive before the end of the month. Bethesda have revealed that their new Creation Kit and Steam Workshop are also nearly ready to roll out before the months end, and both Bethesda and Valve developers have been working closely together to remove last-minute issues and carry out final testing before release. The new Skyrim Creation Kit and Steam Workshop will enable gamers to modify and create their own plug-ins, and updates for the Skyrim game. But even before their release many modders have already created some fantastic additions to the Skyrim game. Many of which we have featured here on Geeky Gadgets. For more information on all the new features, including the bugs and issues that will be fixed within the new 1.4 update, visit the Bethesda Blog.